I need to stop changing my hair! 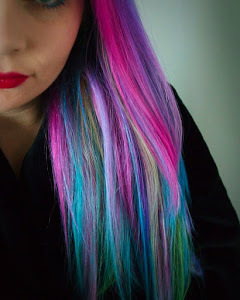 So after dying my hair to become a “mermaid” I soon realised if I wanted to wear extensions all the time I would need another set. 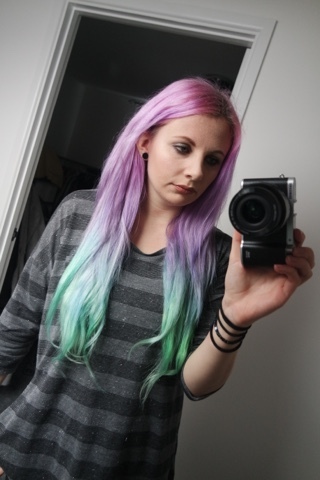 The other ones were perfect but as soon as I washed my hair and it faded then my extensions didn’t match. 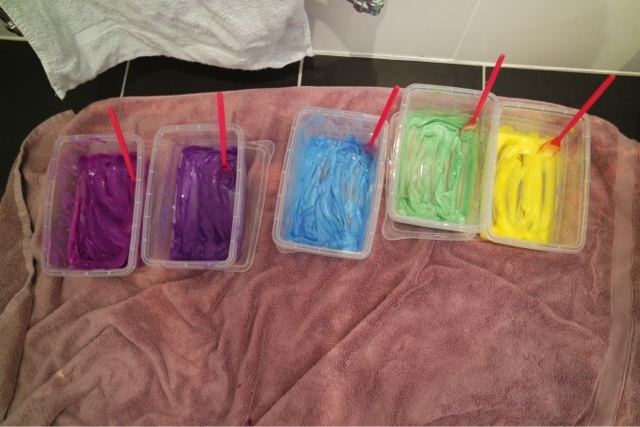 I didn’t want to keep washing them every time I washed my own hair so really needed a set that would match my faded hair! You can see above how much hair you actually get! 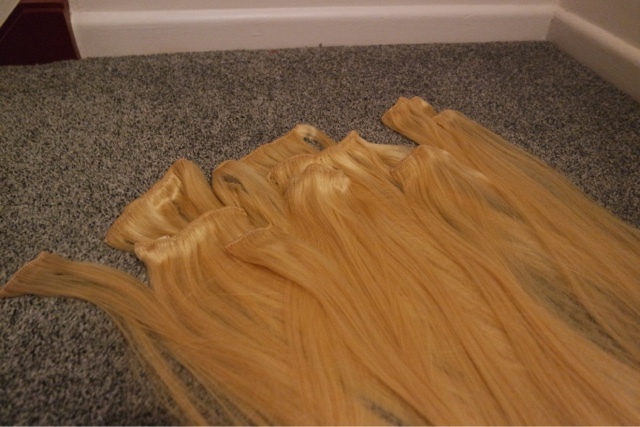 This set are from www.dolleduphair.co.uk and are very reasonably priced at £64.99, I went for the 18″ 160g in a blond so they were suitable to dye. I dyed them to match my hair and the result was perfect. 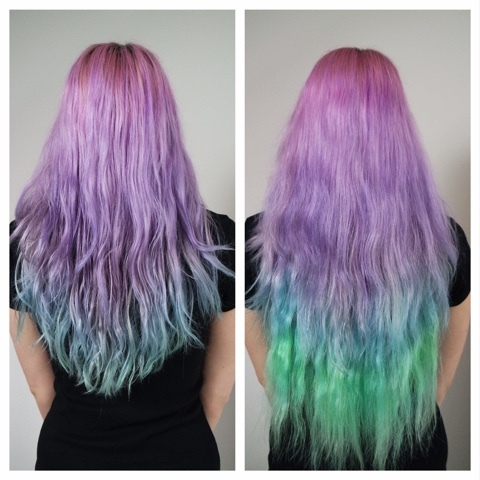 They are thick, the perfect length and so easy to dye! 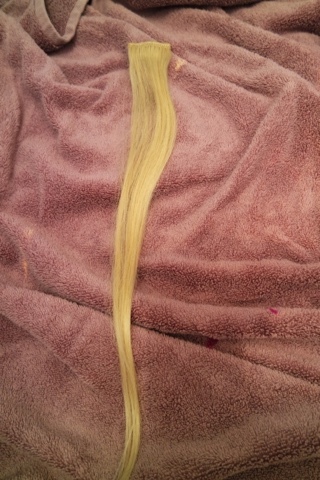 You can see above how easy it is to lay them flat and dye them. I diluted my dye with conditioner so it would match my faded hair. 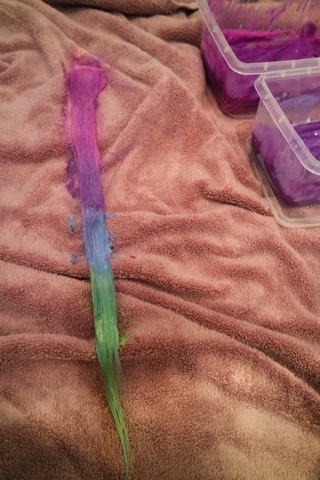 I dyed each strip one at a time until they were all covered and then I let them process. They feel so soft and blend in really well! I am always please when I can find a product for a good price that is of such great quality. 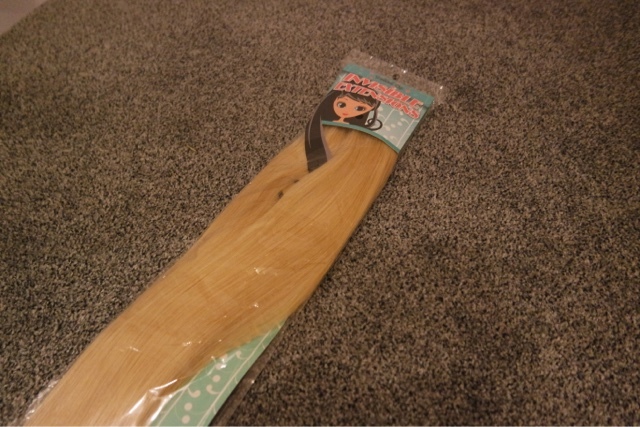 When I first wore extensions (about 10 years ago) I remember paying at least £150 for a set of clip ins! 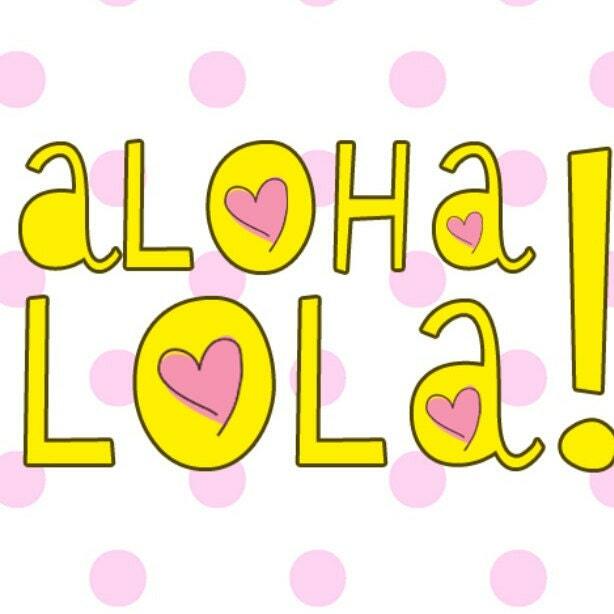 Previous Article What body wash do you use?